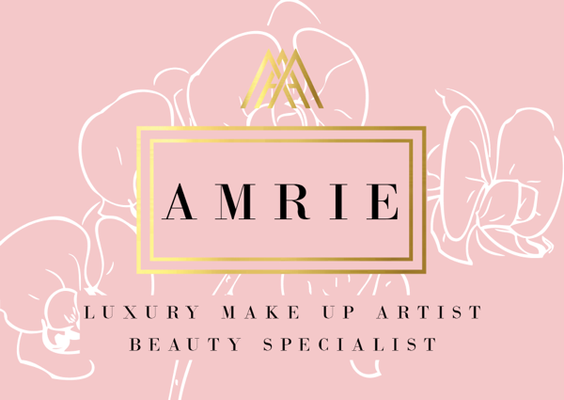 I’m Amrie and I am an award winning professional makeup artist working across the UK and worldwide. I trained in Windsor, London which took me to Harrods, where I worked for Tom Ford and Yves Saint Laurent followed by a 5* star studio in Mayfair before setting up to go freelance. I have worked on over 500 weddings and have been in the industry for over 10 years where I have been fortunate enough to work with some beautiful clients, amazing brides, celebrities and even Royalty. My career has taken me to some stunning places around the world for exclusive weddings and unique photo shoots working with some of the top brands. 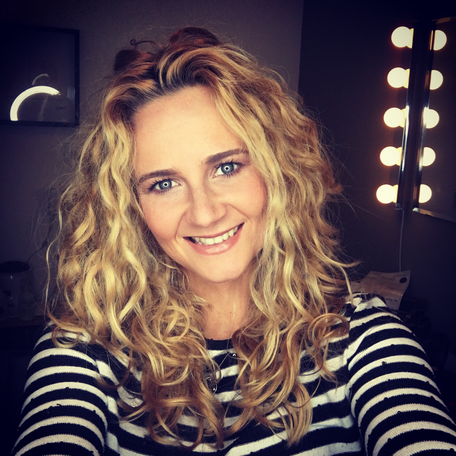 I use the products I love and the best brands on the market such as MAC, YSL, Chanel, Tom Ford and Charlotte Tilbury along with Airbrush Make Up. As well as being a make up specialist, I also cater for all aspects of your beauty regime. You name it, I will be there. Your make up & beauty PA!! I absolutely love my career and I love where it takes me and the people I get to meet along the way.